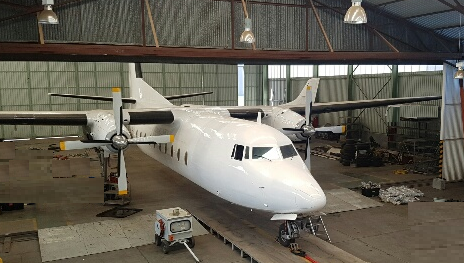 Fields Airmotive has access to, under rental agreement, for use of hangar for aircraft requiring a hangar larger than that at Rand Airport. ​so the team was made available to other aircraft operators. Thus APTL was created in 1935 with the decision to broaden the scope of APL to embrace technical representation of overseas aircraft and aeroengine manufactures in South Africa. 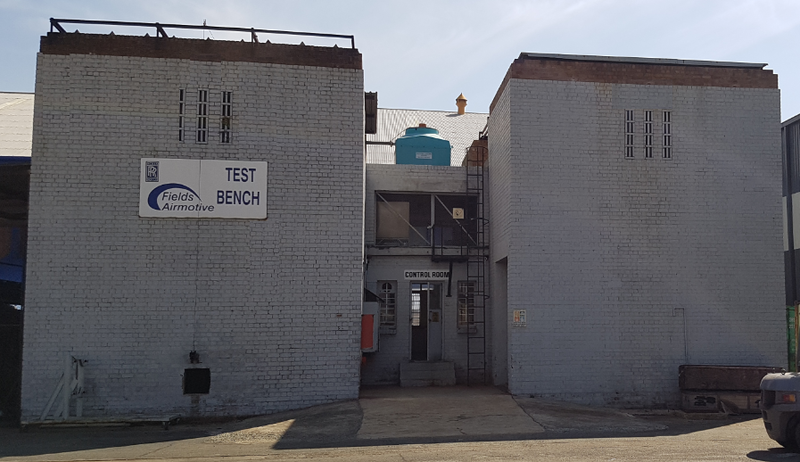 World War II saw the staff join the South African Air Force and they reformed after the war in Rand Airport, where the company has remained ever since. Hunting family bought some shares in the AOC Company following the war. Hunting itself started when Charles Samuel Hunting entered the oil business in the 1890's expanding a ship owning firm set up by his father. He pursued exploration prospects in Russia, built the first batch oil refinery on the Thames, UK and ordered one of the first ever oil tankers and became the largest independent tanker fleets in the world. After the Second World War Hunting expanded into all sorts of ventures, not always successfully, including aircraft servicing, manufacturing, airline business and a defence company whose precision engineering skills gave rise to the formation of an oil services company. Hunting name in aviation became synonymous with a range of military and civil aircraft including the Jet Provost. 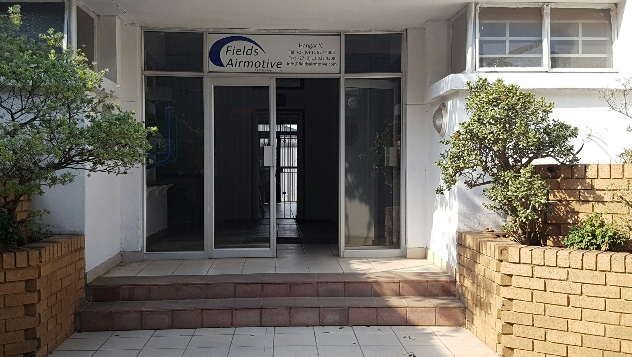 During this time, when hostilities of World War Two ceased, Fields was soon to be reformed at Rand Airport and in 1952 the name of Field Aircraft Services (Africa) Pty Limited was adapted and the company moved into the Rand Airport premises vacated by South African Airways when they moved to Palmietfontein Airport and later to Jan Smuts Airport. In July 1978 Field Aviation entered into a technical assistance agreement with Rolls Royce for the RR Dart engine., starting a long and fruitful partnership on this engine type. Hunting PLC group in the 1990s started to divest its many non-core activities and today Hunting PLC is an international energy services provider that manufactures and distributes products that enable the extraction of oil and gas. In the late 1990s, portions of Hunting Aviation (Pty) Limited where taken over by private investors and renamed to its present Fields Airmotive cc name and continues to operate at Rand airport in the engine and airframe overhaul and maintenance business, drawing on its history and experience gained over 80 years of operating on the African continent and serving customers globally. From a photo of Rand test cell in 1949 to today's students being given an insight to over 40 years experience from our propeller shop manager, Fields Airmotive continues the tradition with the company working closely with Rand's Airport aircraft apprenticeship school to pass on the knowledge of our staff to the next generation, through out of class room instruction and experience.